Minister of Information and Technology and Communications Nicholas Dausi has commended Malawi’s integrated premier mobile network provider TNM for pioneering innovative ICT products and services in the country. 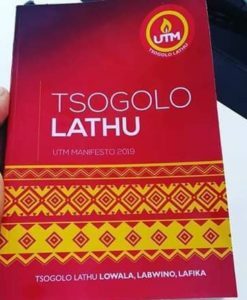 ‘On behalf of government I wish to comment TNM for taking another bold step forward in its pioneering tradition. The launch of the 4.5 G/LTE platform becomes another first and represents progress in TNM’s journey from 2G,3G and 4G,” said Dausi. He said government realizes that reliable mobile and ICT services are crucial in ushering tangible growth and fulfilling the dream of an upwardly mobile society. “TNM’s 4.5 G /LTE network will now make it possible for e-government projects to start taking shape whence improving the activities of public sector organizations,” he said. In his remarks, TNM chairman Dr George Partridge said TNM will continue to invest in the Malawi economy through progressive upgrades. “TNM is ready to deliver world-class ICT services to the next generation of progressive enterprises. 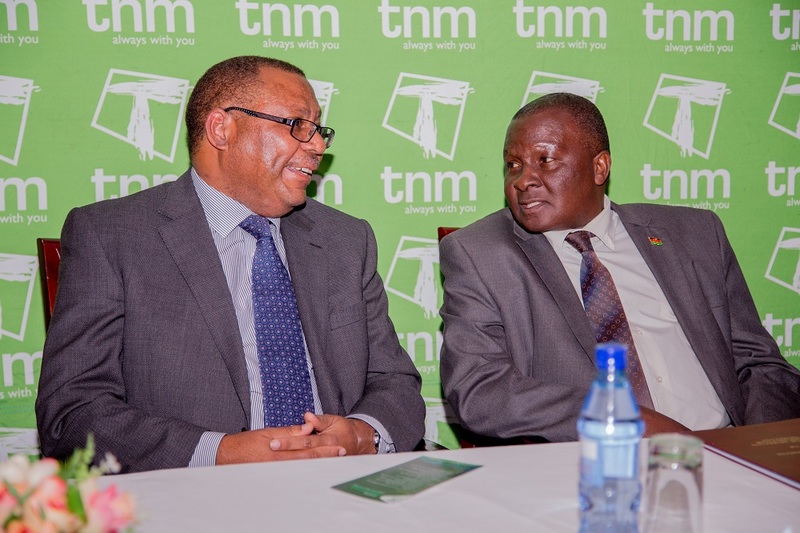 Any business looking to unlock greater operational efficiency and overall productivity should not look no further than TNM as their ICT partner,” said Partridge. Partridge added that the latest TNM upgrades deliver a duper-fast, secure, reliable experience for customers, enabling improved business connectivity services.